Kenzo Pour Homme by Kenzo is the very first fragrance ever created with marine notes and is full of astonishing contrasts. The bamboo shaped bottle which is bent by the wind, is printed with finely veined leaves etched in the glass. 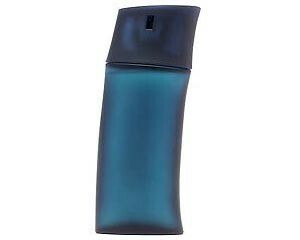 Notes include marine, cloves, nutmeg, sandalwood and vetiver. It is recommended for daytime wear.